Sony and Square Enix have unveiled the much-anticipated Final Fantasy VII remake, a game fans of the series have been clamouring for since the days of the PS2, and suffice to say the reaction to this news has verged upon the hysterical. The announcement of the game during Sony’s E3 2015 press conference received the biggest cheer during the first day of the LA event, surpassing many other reveals made by the company during their 90-minute showcase (including their announcement that The Last Guardian would be making its way to the PS4), with it set to be a timed exclusive for Sony’s console. 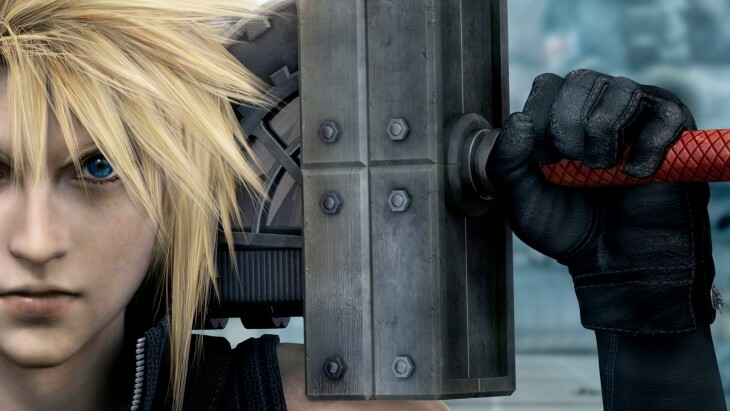 Unfortunately, the Final Fantasy VII remake doesn’t have a release date yet, but with Final Fantasy XV just around the corner we could expect that it’ll land either late 2016 or early 2017. Considering how long fans have been waiting for this game, we’d forgive Square Enix for taking as much time as possible to ensure that they get it right.